Located in the picturesque village of Darley Abbey which is part of the Derwent Valley Mills World Heritage Site, Land of Rugs is situated within the renowned historic mills that were once home to a cotton industry and now serve a variety of businesses on the banks of the meandering River Derwent. With years of retail experience and a rising customer base, our dedicated team is constantly striving to develop our reputation as one of the leading online rug traders. Since everyone knows that a house is not a home until it is dressed with fabulous floor rugs, it is our business priority to understand and monitor current and future trends in rugs in order to supply the spectacular range of designs, styles, yarns, colours and sizes that the public expects. Our research enables us to offer quality wool, hide and synthetic rugs at realistic prices that are difficult to beat online and that offer genuine savings against high street prices. We engage with the wide spectrum of customer choice by providing highly affordable budget and bargain buys, in addition to inspirationally high-end, luxury rugs when something amazingly special is quite simply a must. And it goes without saying that we give super discounts as well as having regular sales on selected items from all our ranges. We source our rugs intelligently through trusted manufacturers using global importers, and our extensive selection includes designer styles, modern, traditional, shaggies and children’s rugs. With so much variety on offer, together with the thought needed in making the right choice of rug, making decisions may sometimes be confusing for customers, and this is where our expertise is needed in helping identify a dream rug of choice. 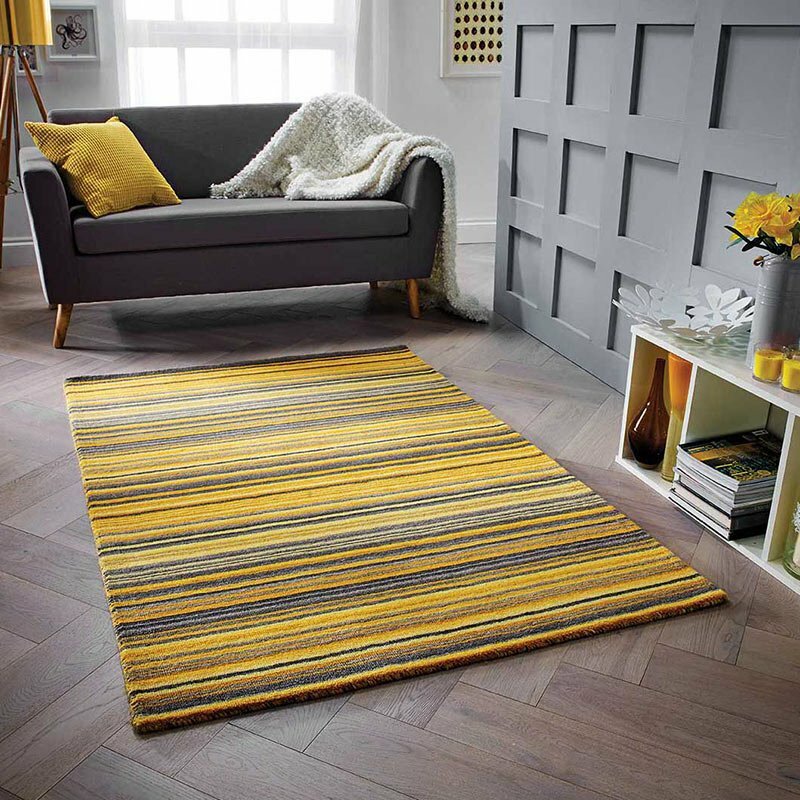 Our telephone support service, available Monday-Friday 08.00 hours -18.00 hours is in demand and we continue to welcome enquiries; alternatively, a click on our Rug Buyer’s Guide will provide easy to understand, comprehensive rugs advice. 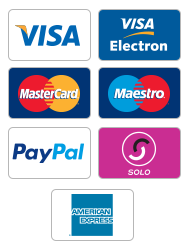 And after choosing, customers can purchase with complete confidence through our secure payments system provided by Sage Pay, the UK’s largest provider, which incorporates PayPal. We offer FREE DELIVERY to UK mainland addresses. Please visit our delivery page for costs to Scottish Highland areas and offshore locations.